At Tableau Partner Summit 2017 USEReady was nominated for two categories among some great innovators of the data world. 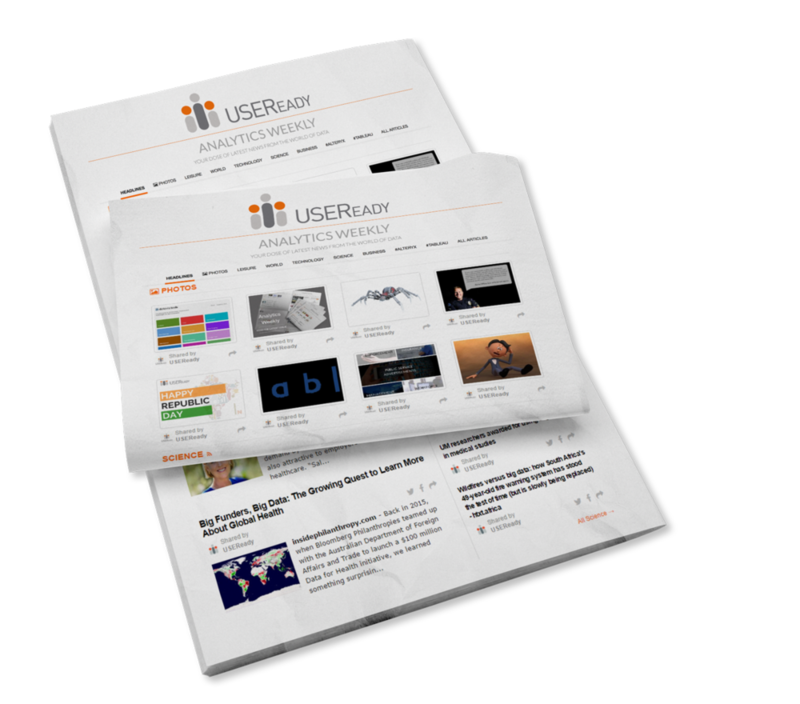 USEReady CEO Uday Hegde in conversation with The Huffington Post on making the most of data with Tableau. USEReady CEO featured on Inc.com. Discusses BI challenges & how Tableau can help overcome them. Tableau recognizes its partners every year with a series of awards during its annual Partner Summit. The awards recognize excellent performance and notable achievements of its global partners. The Inc. 5000 list recognizes and ranks the nation’s fastest-growing private companies and represents the most comprehensive look at America’s independent entrepreneurs. Companies were evaluated based on three-year growth, 2014 revenue and the number of jobs added. Red Herring Top 100 America enlists outstanding entrepreneurs and promising companies. It selects the award winners from approximately 1,200 privately financed companies each year in the US and Canada.